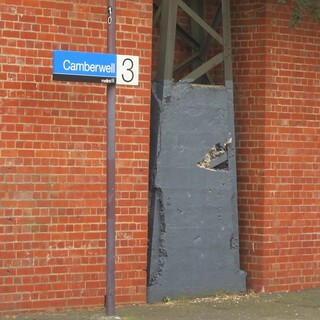 Thank goodness Camberwell station has been saved from re-development. Why would you even think of changing it? Now, with sarcasm mode off, to be fair, many observers were against the VicTrack proposal but do support upgrades to the station that preserve the overall heritage. Something’s got to happen to provide DDA access, and to provide better interchange to and from trams (and to a lesser-extent, buses) and for Alamein line shuttle passengers. The question of increased density around railway stations is another debate that seems to generate a lot of opposition. My own view is that population growth is inevitable, and the city can’t keep sprawling — there’s got to be some effort made to get more residents into established suburbs, particularly in such a way that people are less car-dependent. Adam Dimech has some good stuff on the station: a potted history and photos and as he rightly points out in this post from 2007: perhaps the core of the station building needs preserving, but the stabling yard ain’t beautiful. Next → Next post: Why do some stopped buses use indicators, and some use hazard lights? Very telling pictures. Yeah, so why not put up a couple of high rise flats over the station? 2-bedroom units would fetch $1m each. And great public transport at your doorstep. Yes but every time they do this to a station it becomes slower to get into and out of (eg Melbourne Central, Nunawading, Box Hill) and what is the ‘feeling’ of the station. Think what it’s like to stand on Box Hill platforms – not very nice as it’s a concrete jungle. While the station is not pretty, the area is already overwhelmed with motor cars morning, noon and night. It is reasonable to imagine that for every new residence constructed, a half to one more car will be added to the area’s already congested streets. Camberwell Junction is an area of conflict from having major arterial roads through it, local shops for local people many of whom drive to the shops, evening entertainment venues and a hub of transport with street transport badly affected by overcrowding and traffic congestion and a very busy railway station. I don’t see it as a place to build more residential buildings without addressing existing problems. I think you forgot a nice shot of the graffiti lined cutting from the Burke Road bridge too … pity it wasn’t shown in the news when they were trying to save it!! 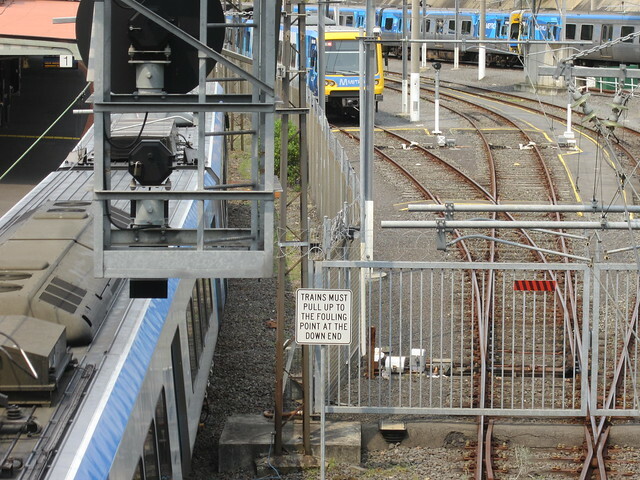 The reason for the delay was regrading of the line to avoid the crossings between Hawthorn and Camberwell (hence the similar appearance of Auburn and Glenferrie stations). 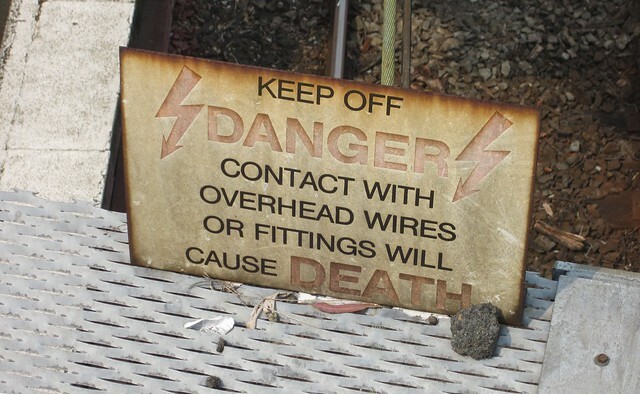 It is worth remembering the then ambitious electrification project and regrading of sections of track (e.g. MATHS stations and Hawthorn to Camberwell) were undertaken when greater Melbourne only had 800,000 people. Ironically it provided ready-made corridors for the post-war urban sprawl to occur along. Like previous comments I could see it becoming another Melbourne Central where you have to walk through a maze of shops and escalators to access the station. @Andrew (comment 3), vehicular congestion is self-limiting. Sure, our planning rules currently stipulate minimum numbers of car spaces per dwelling (part of the problem) so people probably buy cars. How much they use it will depend on cost (time and money). If the area is congested, and alternatives are available (ie train, trams, walking, cycling), the car won’t be used as much in favour of the other modes. You can’t “solve” current congestion – if the road space is there, it will be used. 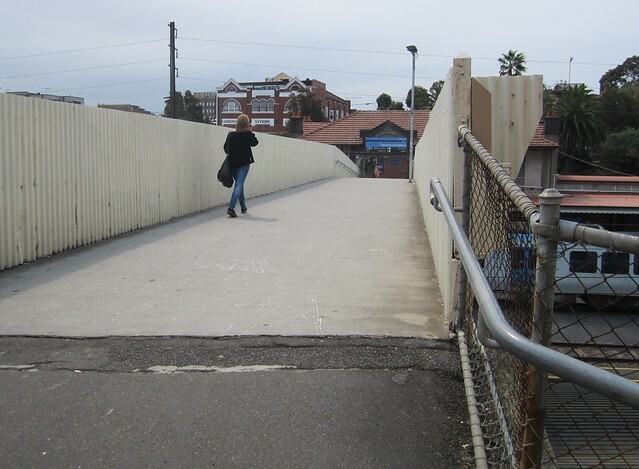 If it isn’t (ie because it’s filled with cars) it will be used less. The alternative is to allow more urban sprawl, with car dependent households. They will then, having already got into the car, use it to drive through Camberwell on their way to somewhere else – adding further to congestion, with little hope of taking an alternative mode. If the residents intead live in the area, instead of the fringe, they’re more likely to use car alternatives for transport, while adding to the local community and economy. If the infill is done right (and this is critical, of course) it’s a win-win. Grump. The whole Camberwell heritage saga annoys me greatly. Heritage, and history, has essentially been prostituted by the locals in order to block a redevelopment they didn’t want. 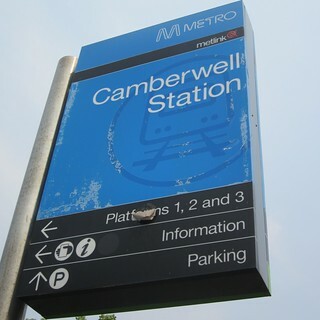 The station at Camberwell has no heritage significance beyond, perhaps, local significance. It’s exactly the same design as Hawksburn, Armadale, Toorak, and Malvern. If you want to keep an example, these stations are better examples, as they are older, symmetrical, and more intact. Note how neither heritage statement actually identifies any unique heritage aspects for Camberwell. Mostly the problem is government inaction. As the owner of the site, the government should force design criteria as part of the development to ensure that the station is improved in function and attractiveness. 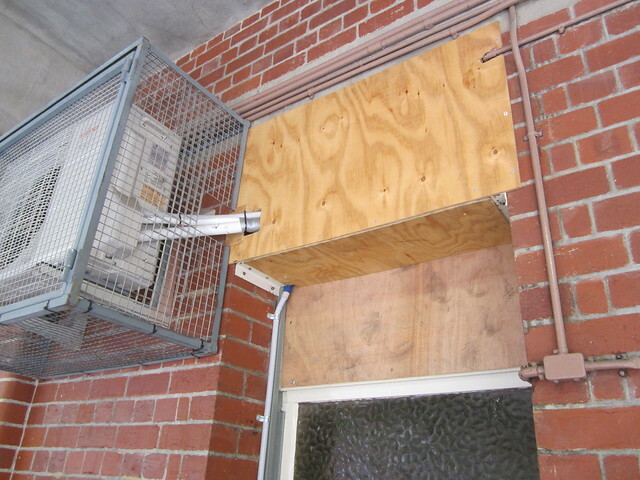 For example, any redevelopment should include an entrance off Bourke Road. 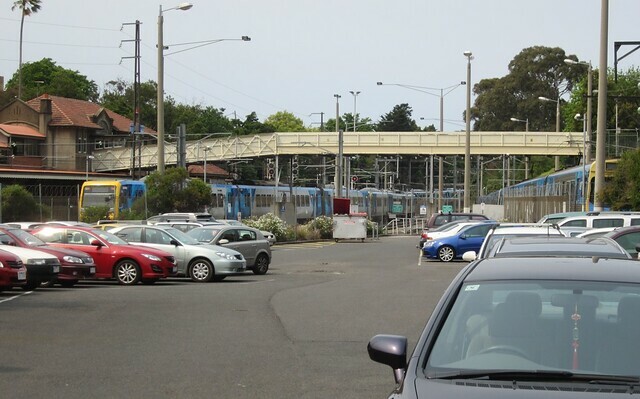 Redevelopment would then become a driver for increasing PT amenity from the increasingly tired suburban stations. Yay! Good for local public transport users. I haven’t followed it closely, but it does seem like this was VicTrack as property developer, not VicTrack as rail developer. The main focus was profit, not improving the station. 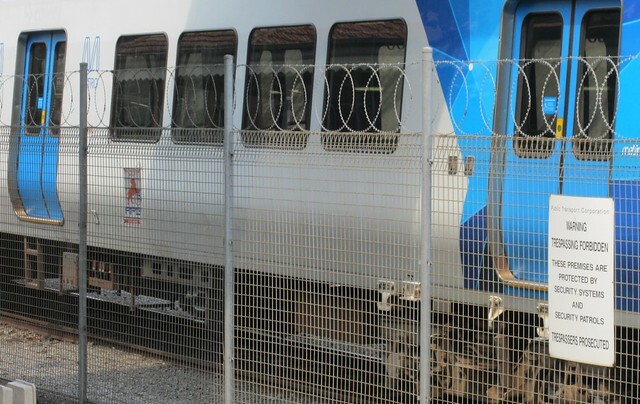 Why do we so often need an excuse to upgrade railway infrastructure? (e.g. putting a shopping mall on it, and arguably reducing its usefulness) Do we care so little about public infrastructure that it can only get upgraded as a side-effect? Camberwell station buildings and platforms should be protected. New direct to Burke Rd station access (not obstructed by shops) should be built DDA compliant (probably lifts rather than ramps though, due to space restrictions). Replacing the car park with density is good provided the possibility of a 4th platform is not removed. Moving the rail-yard to another station (presumably on the Alamein line) might be a possibility. Motor traffic should be banned from Burke Rd between just south of the junction and Broadway or Victoria Rd with metropolitan route 17 diverted via Seymour and Stanhope Groves and Trafalgar and Canterbury Rds. 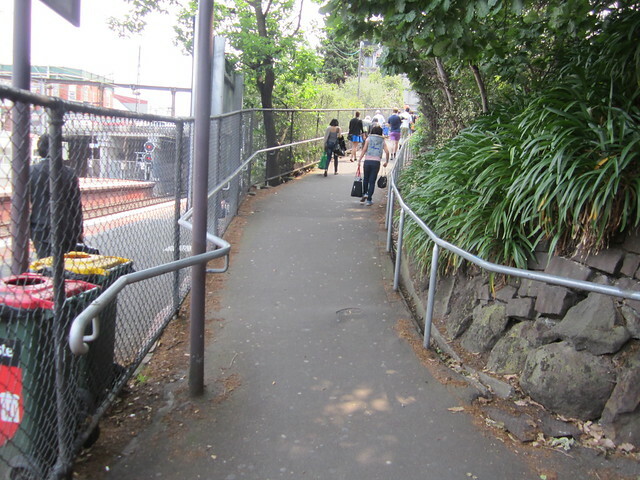 The footpaths should then be widened for more pedestrian and street trading space. Underground stations don’t need to look like Box Hill. The Loop stations are better and many of London and Paris’s Tube and Metro stations are far more pleasant places than Box Hill. Camberwell could have been a very enjoyable space but now it’ll probably remain an unloved relic. And with virtually no peak city-bound trains stopping there, it won’t really matter for anyone trying to get there from outer suburbs or get to work in the city from Camberwell. Peak express trains, I mean. Sure you can stop there if you change trains somewhere, but not if you want it to be easy. Tom (8): Wouldn’t it be excessive if both motor traffic is banned and trams are diverted from Burke Road? Surely the trams could stay like on Swanston St in the CBD. Dave. Twenty years ago Camberwell Junction was congested with traffic and perhaps I would have agreed then that congestion was self limiting, but it is not. The traffic just banks further back, now at times to the top of the hill and beyond south and past Canterbury Road to the north. Anecdotally, even if an apartment building does not have car parking, and there are examples in the inner burbs, people still have cars and want on street parking for them. Trams have long been affected by congestion at the Junction and so I do not see them as a viable alternative when they too sit in stationary traffic. I don’t want urban sprawl either. Ultimately I argue that our economy built on population growth is poor policy. Population growth in our inner suburbs has been good, but the infrastructure is not matching the growth and I don’t see the already busy Camberwell Junction as a particularly good location to expand the local population. @Andrew, I think we’ll have to disagree – I see it as an ideal location. I agree congestion is worsening, but it will saturate – but we also need to provide clear alternatives. I don’t know why the trams don’t already get better priority or tram only lanes – the 75 especially could do with more priority on Power St, or around the Junction. Camberwell has a diverse set of shops, including the large anchor tenants, and is midway between two large uni campuses (Deakin and Swinburne) with direct access to the CBD. The junction area is already built up, even more so now with the Aerial development, but the Netspace building and its neighbours, as well as well, The Well, have demonstrated there’s significant potential for infill in the area. I’m interested in your comment that infrastructure isn’t matching the growth – I’ve seen no real issues in the last decade that weren’t there before in some form or other. I would not include tram in the motor traffic ban. It would be like Swanston St.
“HOW many of the people regretting that the Camberwell development won’t be going ahead have seen the details of the plans? The rooms were tiny and many had no natural light, only borrowed light via a shared window. The building’s energy efficiency complied with minimum standards, which meant some apartments were actually below the state’s minimum requirements. 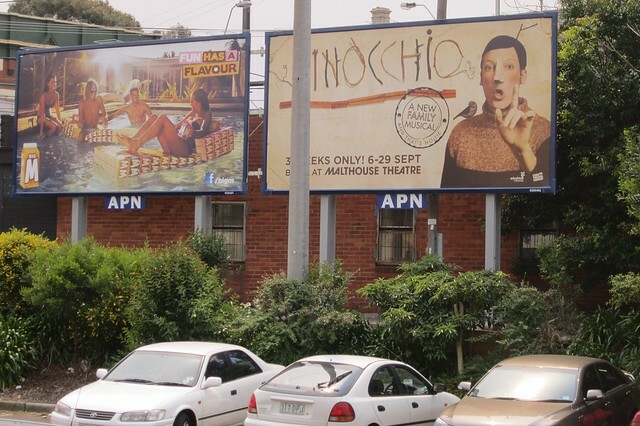 Finally, the external facade was harsh and industrial with no design relationship to the station or to the precinct.” (Letters to the Editor The Age 4 October 2012). As a Camberwell resident, I’m glad that the current Tenterfield development proposal will not proceed because it was a bad development. Hopefully the outcome will be a better development that improves the amenity of the station for travelers. 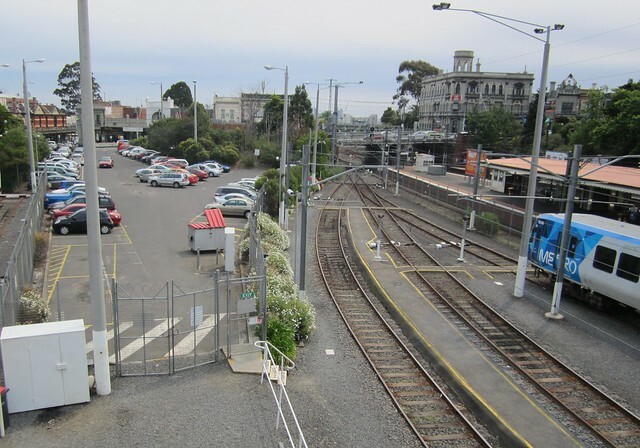 There is a great opportunity to develop Camberwell station into a transport hub. It would be good, for instance, to bring the buses that currently stop in the carpark by Woolworths to the station. Also to somehow make the transfer to the 72 tram easier (though that has to be the slowest tram in Melbourne thanks to the disaster of Burke Road). Also there could be a better arrangement for the Alamein trains, with a dedicated platform with no need for the train to cross the mainlines. The community voted for a landscaped open public plaza on the station site with a small footprint low scale community facility. VicTrack wanted to build a ten storey 118 apartment complex on the site ( a ghastly tower of steel and glass ) which was mainly small bedsits suitable only for student accommodation. Its the community who should have the final say not the correspondents who have commented above. most of whom do not have a clue.and probably live well away from Camberwell.